Did you mean Flights to Nashville? Cheap flights from Nashville only on Flysiesta.co.uk! Our sophisticated search system will find the best flight deals from dozens of different airlines, such as Ryanair, WizzAir, British Airways, Easy Jet, Air France, Virgin and many others. Flysiesta.co.uk is fast and easy to use. But most importantly, it's completely free! 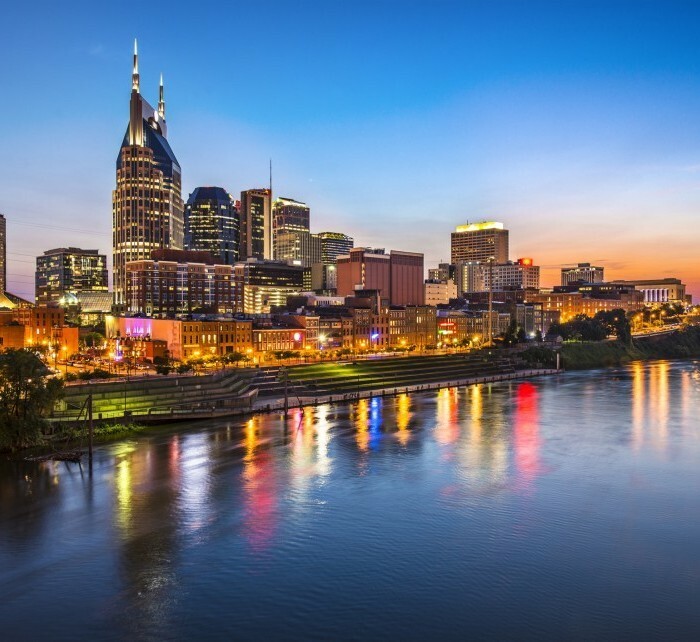 Below you can see not only the best flight deals from Nashville, but also the most popular flights from Nashville and flights from surrounding cities and countries. In case you are not able to find flights that suit your purpose, use our search engine above.